* 24.27 Oz. Designed for fashion women and girls, stylish and personalized. 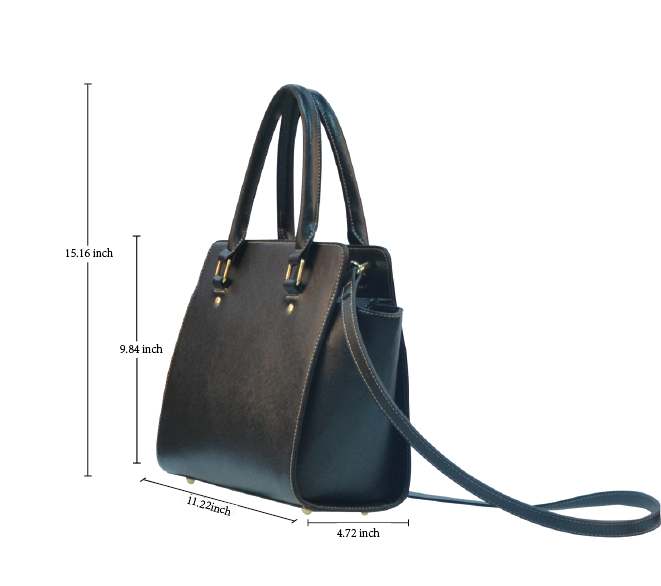 * Double handles, removable and adjustable PU leather shoulder strap.